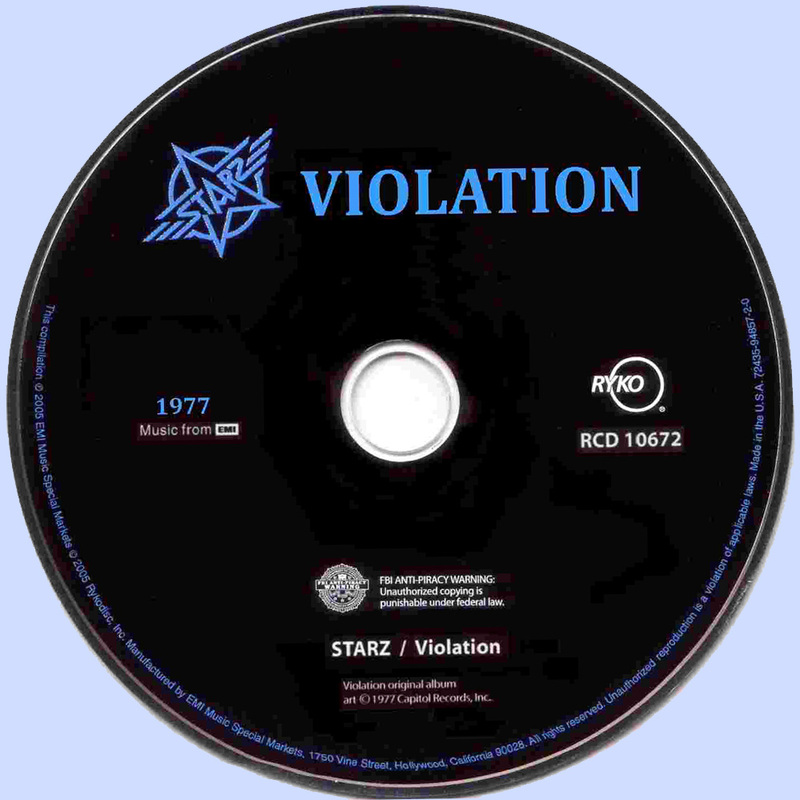 Starz' sophomore album, Violation, was quite similar to its predecessor. 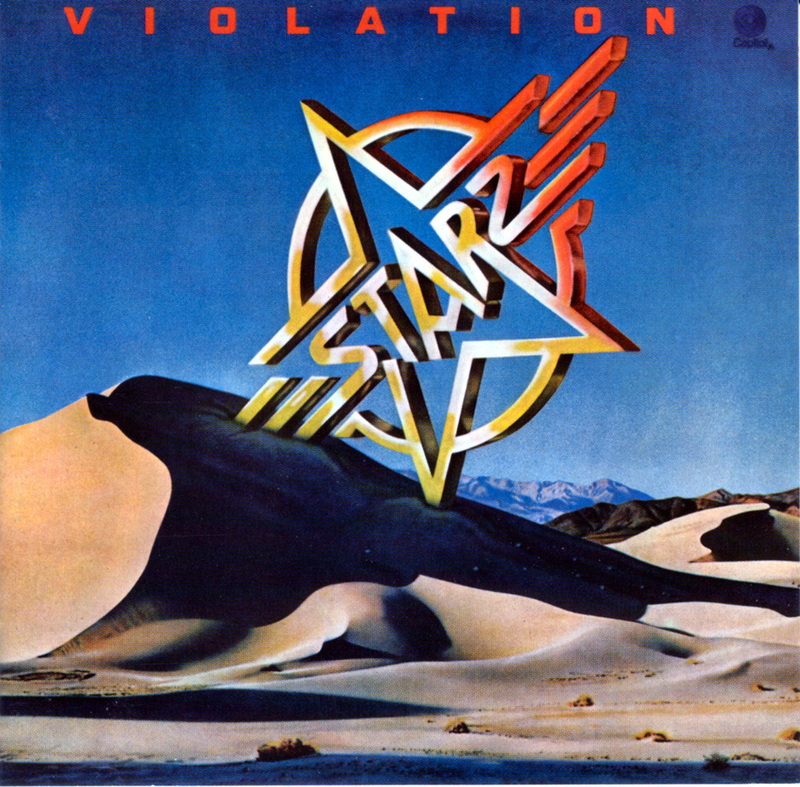 Jack Douglas was still the band's producer, and Starz continued to favor the type of slick, commercial hard rock that would be called pop-metal in the '80s and early '90s. This 1977 LP didn't establish Starz as major players in the pop-metal field; the New Yorkers did have a small following, although not a huge one. Nonetheless, this is an enjoyable record. Tracks like "Cherry Baby" and "Rock Six Times" are certainly decent. Most of the time, Starz vocalist Michael Lee Smith sings about the same things that Kiss and Sweet were singing about in the '70s; namely, all-night parties and wild young women in tight dresses. Starz's lyrics, as a rule, were meant to be fun, not profound, and while Violation didn't go down in history as one of pop-metal's all-time classics, it's worth hearing if you're a fan of the style. All songs by Brendan Harkin, Richie Ranno, Pieter "Pete" Sweval, Jeff Grob, Michael Lee Smith except where indicated.